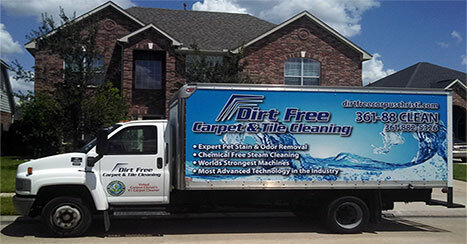 At Dirt Free we are commited to providing the best cleaning services on earth. It's about you, our customer, from the safety of the cleaning process to the character of our employees. Dirt Free had spared no expense to ensure the highest level of service far above and beyond any other service in the cleaning industry. We provide amazing results with our Green Clean approach to your carpets. Let us show you what our powerful tucks can do. 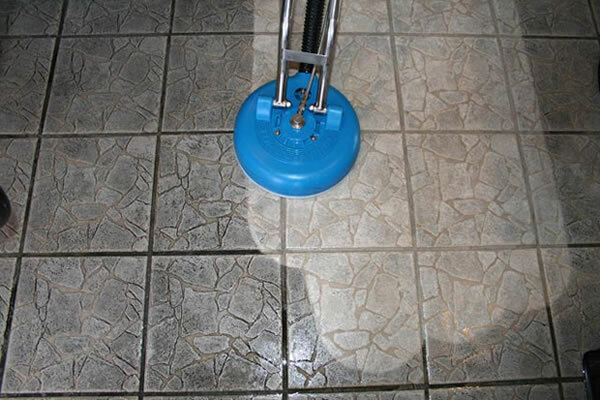 You can trust Dirt Free to provided the deepest tile and grout cleaning in the industry. We use our huge truck to steam clean and steam rinse your tile and grout. 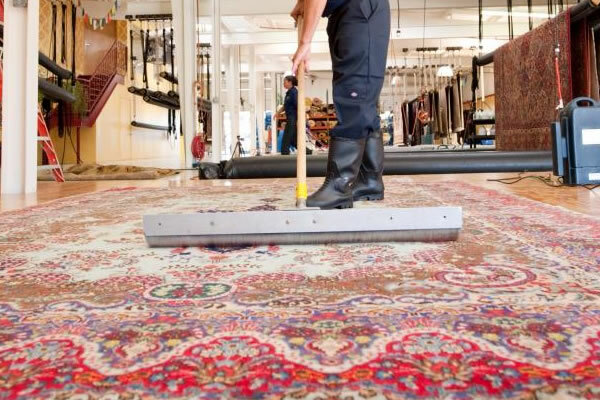 Dirt Free has mastered the cleaning and maintenance of fine Persian and Oriental rugs. Dirt Free adheres to all strict recommended cleaning methods suggested by the manufacturer. 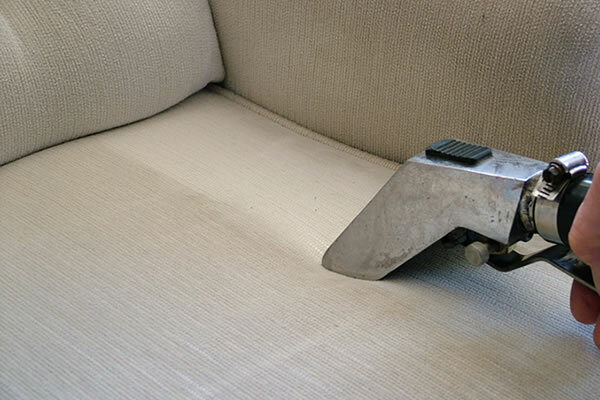 Our certified upholstery technicians are familiar with all types of common material. 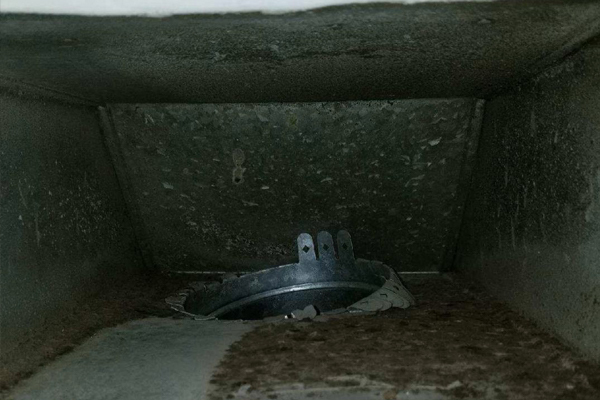 Mold, mildew, bacteria and dust can contaminate your air duct system. 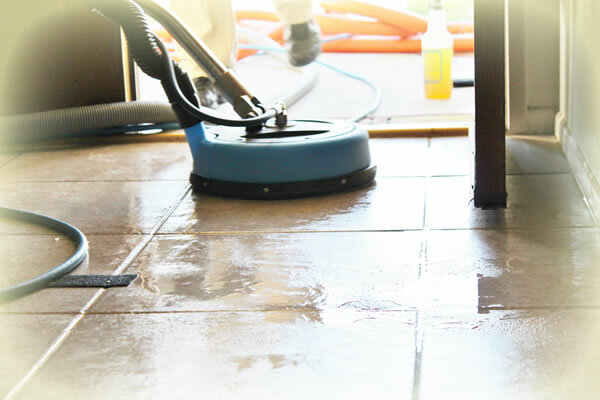 Our thorough cleaning process can eliminate these and provide you a quality living environment and help you sleep better . The three main types of stone floors used today are travertine, marble, and terrazzo. Dirt Free Carpet & Tile revitalizes your natural stone floors and we take the upmost time and care to protect your investment. 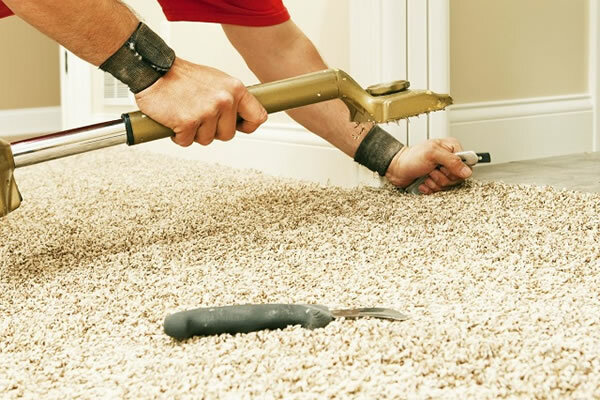 Our carefully trained technicians can repair rips and tears in your carpet. We can remove wrinkles and ripples from your carpet. 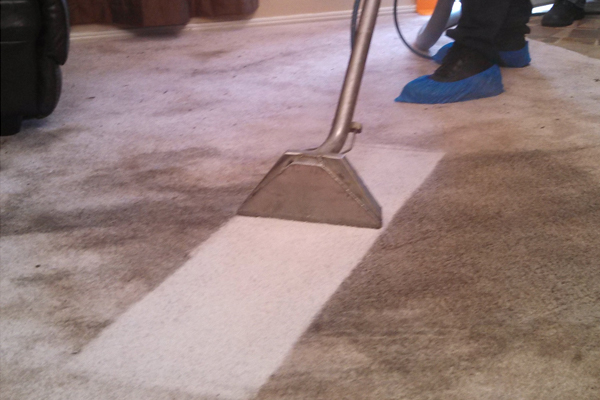 We provide free estimates on all carpet repairs. 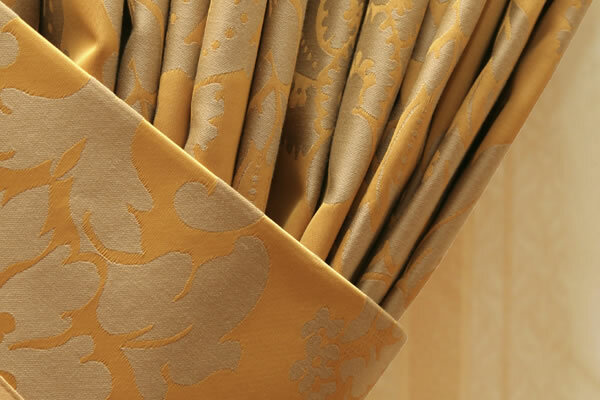 You can rely on Dirt Free to clean your drapery while still hung on the window or wall. This saves the hassle, time, and major expense of sending them out to be cleaned.